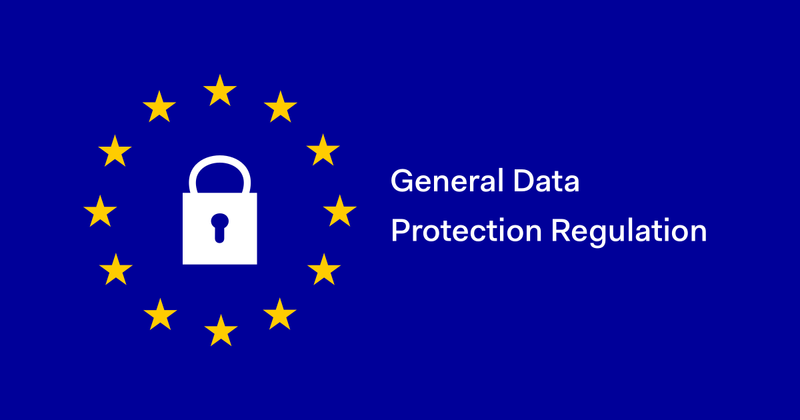 The APGO as a group wanted to respond to the impending requirements of GDPR in a methodical fashion, to ensure there was clarity and consistency in our processes. The Payroll Giving Agencies (PGAs), The Payroll Giving Professional Fundraising Organisations (PFOs) and the Payroll Giving Donor Management Service organisations (DMSs) have worked together with the aim of agreeing how best to comply with the new requirements. Additionally, we see this as an opportunity to make a slight process change which should reduce the number of donation queries overall, which can be numerous and costly for all stakeholders and reflect negatively on the Scheme. We (APGO Members) will be introducing a “PFO ID” number which shows on PFO files to charities AND the PGA Charity Disbursement Statements. The aim of this change is to aid charities in reconciling PFO and PGA data. NB: This is a “transactional reference” and does NOT replace the current PGA ID (which will also show on the Charity Disbursement Statement) – it is in addition to the PGA ID. If a donor changes their nomination (charity/donation value) they will be given a new PFOID. The PGA reference will remain unchanged as a constant reference. We (APGO Members) have agreed that donor marketing consent/preferences (captured on behalf of a charity) will be on an OPT-IN basis and will be featured on all donation forms offered by any APGO member organisation. Also, donors will all be asked to specify their preferences as to how they would like to receive that marketing, if at all. These will be: Post: Phone: SMS: Email. Every effort will be made by APGO members to position “marketing” from charities as a positive thing to undertake. All donation forms will include a clear Privacy Statement which clarifies how, with whom, and why an individual’s data will be shared; and specifically, what data will be shared “as standard” for processing purposes. It will also clarify that there is no opting-out of “service communications”. PGA Charity Disbursement Statements will now show donor marketing preferences, as follows. If consent is provided for one or more of the communication options (above) then the relevant individual contact data will also be included on the PGA Charity Disbursement Statement. For donors who provide no consent for communications from the charity, the Charity Disbursement Statement will contain a surname, the employer organisation, the PGA ID and the PFO ID. When accessing donor information on the PGA’s statement portals the charities will be required to tick a box acknowledging that details should only be used for communicating to donors who have given specific consent. Whilst not yet in place, it has been agreed that the PGAs and PFOs should have a formal contract between them regarding how donor data is handled. Where service communications need to be issued and the relevant organisation does not have contact details, they should liaise with the organisation with whom the donor originally signed up to request release of communication data for these purposes. That organisation who captures the donation may issue their own “donation acknowledgment communication “and these will not come “automatically” from the PGAs any more. We (APGO Members) will endeavour to ensure that all charities are updated on changes where possible however those using a PFO can also expect direct, specific updates and communications from their PFO/s. Please understand that this is a “work in progress” and although every effort will be made to release updates (like this one) in a timely fashion, we must be allowed the time to ensure our proposed changes actually work in delivery – so the above may still change and should be taken as information and guidance at this stage.